We’ve spent some time talking about and predicting garden trends. Some people say they are not interested in fashion or trends but “trends or fashion” is often is often just a word for ‘for new ideas’ and most gardeners are interested in those, even if it’s just buying one newly developed plant cultivar, talking about trends is also a way highlighting important issues, new plants, equipment and ideas. 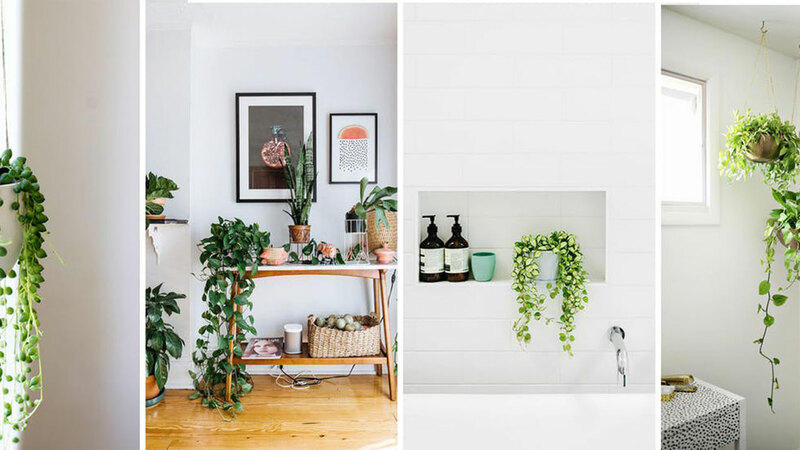 For years we’ve been hearing about the garden as an “outdoor room” The next trend is the home as an “ indoor garden” And so house plant are making a big come back. Houseplants are now one of the things you buy when you move into your home. Balcony Living And Vertical Gardening. Container manufacturers can expect “balcony living” to be big this year. 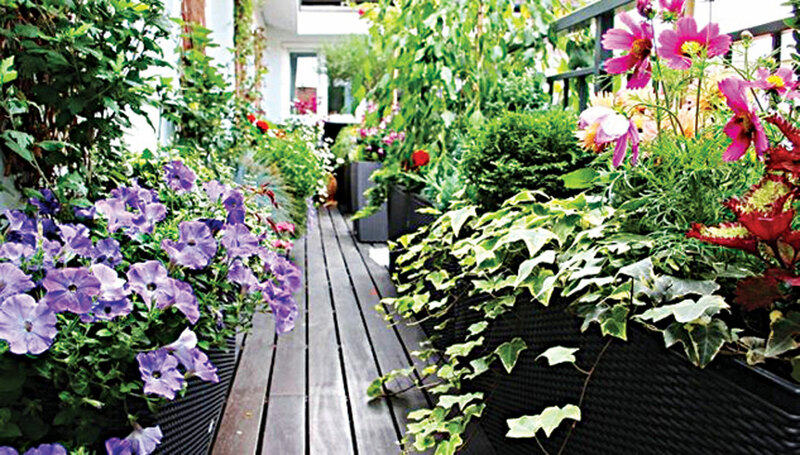 Look out for better choice in planters that slot onto balcony rail. 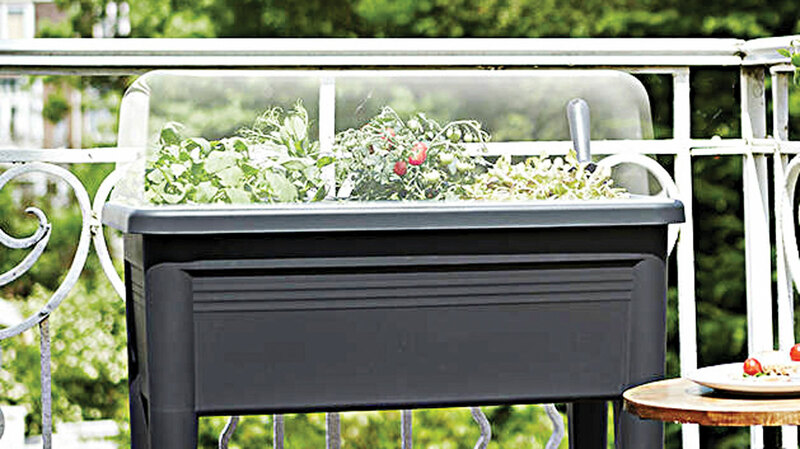 Latest models have cloches too, so that you can grow seeds and vegetables indoors if your growing ambitions go beyond the now de-rigueur cacti ad ornamentals, you can start a mini food gardening or micro farming. 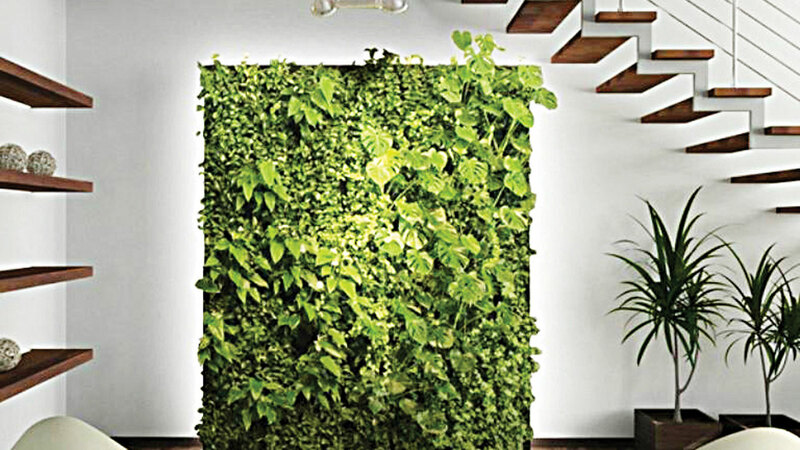 Wall planter systems are available as we are hanging everything to maximize space. You can get self- watering wall planter systems 2018 we can safely say will be a year of hanging plants and dangling macramé plant holders are the stylish trend right now. We all agreed that gardening is good for you, that it can help counter depression, and that it is good exercise. Plus exposure to sunlight gives necessary vitamin D. Gardening is also socially important, it can bring communities and families together. There are also claims that plants in the home helps people sleep better, help children concentrate in the classroom reduce levels of ADHD, improve the health of patients in hospitals and more, most of these claims are supported by scientific studies. 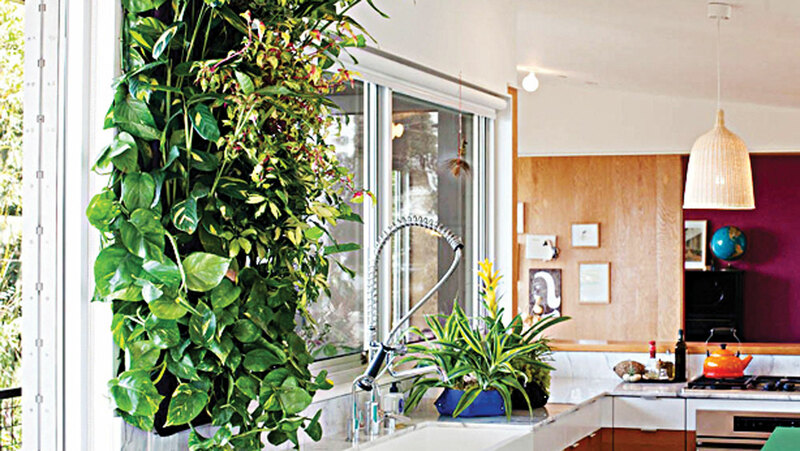 Are the big trends, as we are observed with indoor plants. 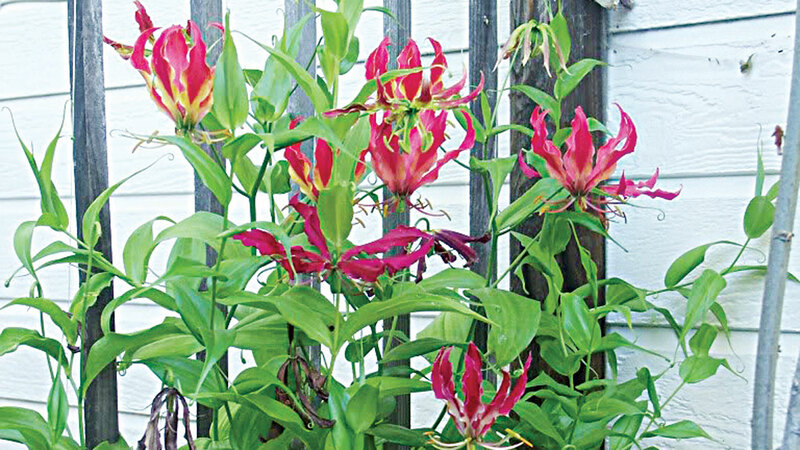 Now you can show your status by featuring these latest must: trailing plants. These gorgeous greens can be found cascading over kitchen counters, bathrooms or suspended in hanging baskets for a look that add drama to your home. Patterned wood composite garden. Screens are the range- they are hard wearing and low maintenance, act stylish alternate’s to slats or wicker. Above all they are stylish.